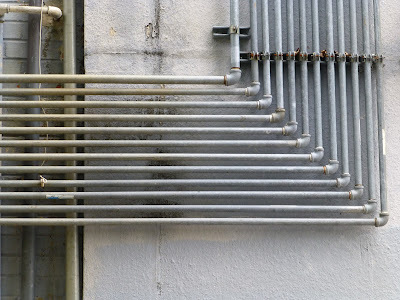 I use a lot of Georg Fischer fittings to do my plant layouts but not all have been properly dimensioned in the catalogue and because it would take too long to identify and create an ipart / content center family, I usually author and place them as individual fittings. I know that I lose the possibility to Change Size but it’s not taking long to change them with place fitting command. If I need to change size of a component I can right click, choose iproperties, copy the file path, use the place fitting command and paste the file path, double click on new size, and all this takes less than 5 seconds, almost as much as it would take to wait for the change size menu and the family table to show up. Because the original files are provided in a neutral file format like STEP I need to open each and every, author it and save it to library and I found that it’s faster to do it from an assembly. 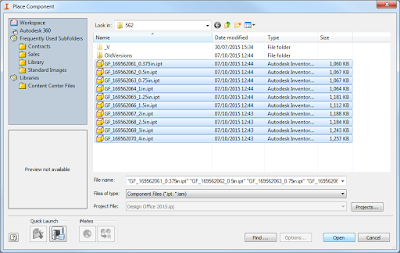 I drag-drop the step files inside an empty assembly, then edit each in place, author it and then save the files. I can also check them into Vault real quick this way. 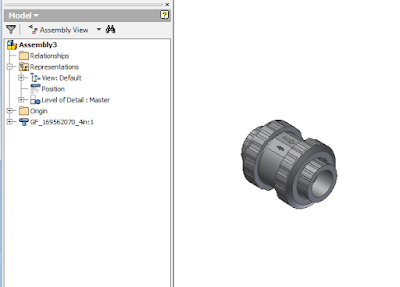 Another reason for doing this in the assembly environment is to be able to set part number and description for all of them at once by copy paste from an excel file to the BOM window. You can of course change any other iProperties custom or not. The other day I had to change description to all my ABS Socket Welded Check Valves so I started a new assembly and then used the place component command. In the select component window I have browsed to the library folder and selected all the valves but when you click OK Inventor will place just the first selected component because it’s an authored Tube and Pipe Fitting. Lazy as I am I didn’t’ wanted to kill my finger or the mouse so instead I have dragged them from windows explorer inside the assembly. 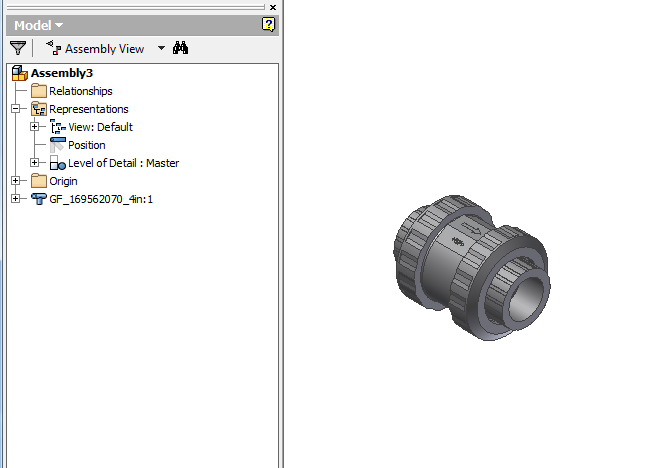 When you use the place command inside an assembly, if you have enabled the T&P add-in you will see that the parts come in as fittings (blue elbow icon on the browser). 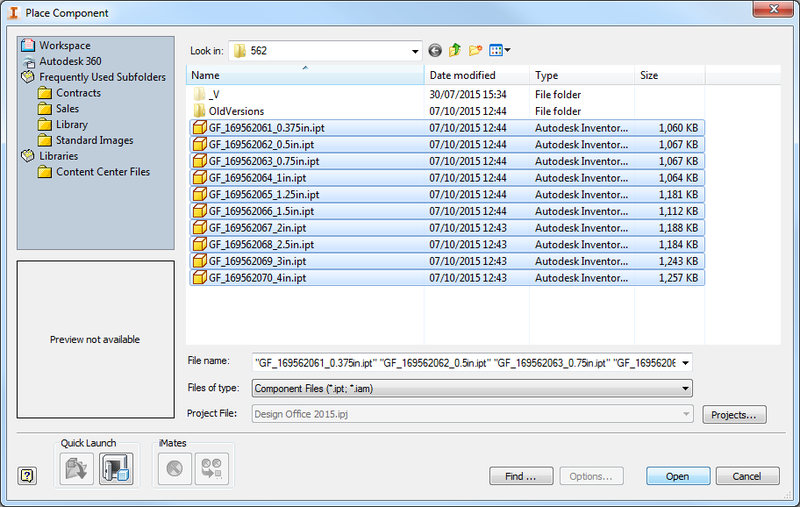 But if you drag-drop them from windows explorer they are placed as standard components. This will not affect them in any way and it's just a visual indication only. 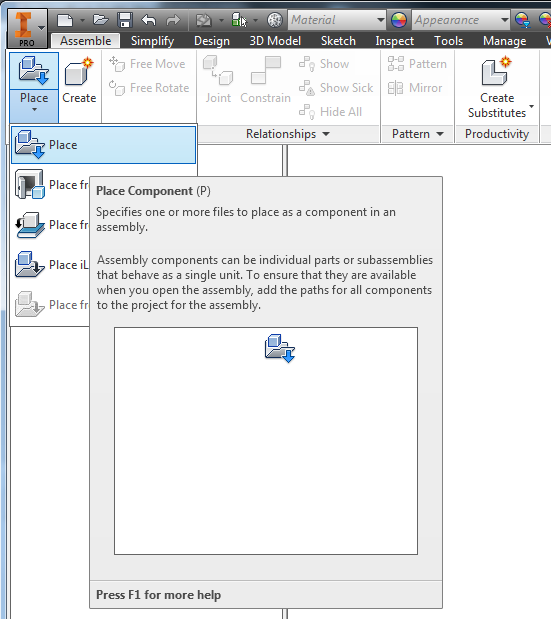 So next time you need to edit a lot of fittings, or need to add a set to use in the assembly, remember to drag-drop them from windows explorer. 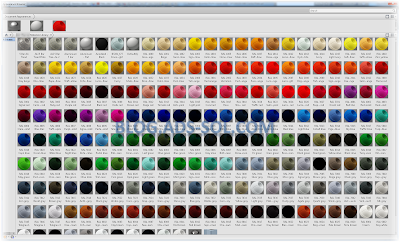 Now you can edit them all at once form BOM editor or use the Place Fitting command on them rather than browse and select every time.